Poppy Pearl Earring https://www.review-australia.com/asia/poppy-pearl-earring-red/RE19ACC024.RERED001.OneSize.html There's nothing quite as sophisticated as a pearl earring. Perfect to match back with any outfit, these earrings feature a cute red bow. There's nothing quite as sophisticated as a pearl earring. 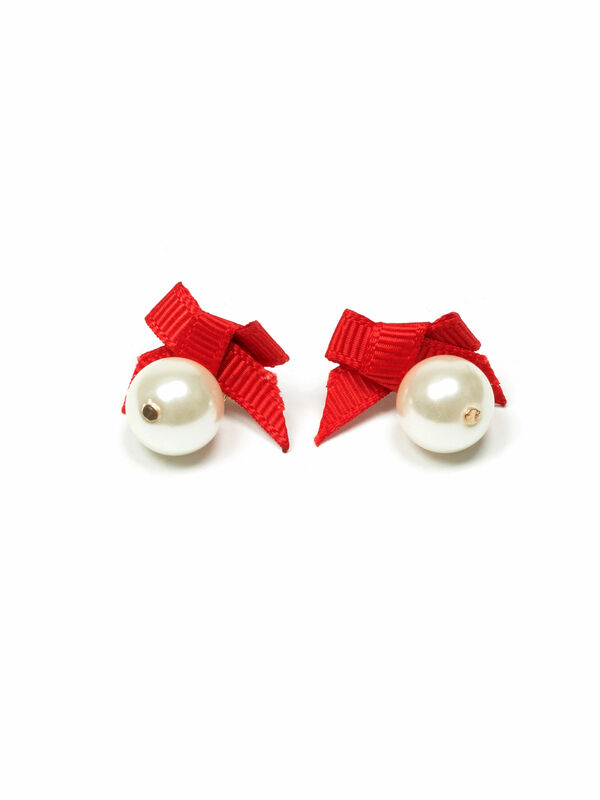 Perfect to match back with any outfit, these earrings feature a cute red bow.